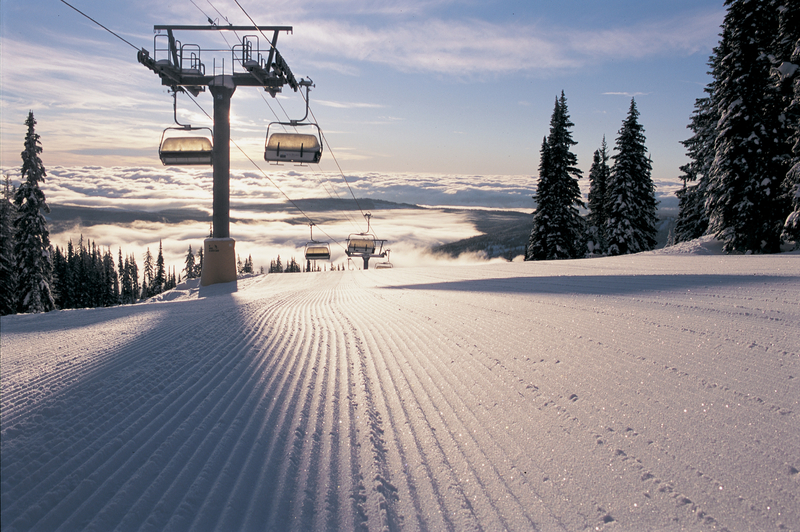 Don't miss the latest happenings out of Sunburst, including new lifts, terrain expansions, weather, photo galleries, infographics and current events skiers and mountain travelers should know about. Stay up-to-date on Sunburst news and events by clicking on articles from the list below or page through to see coverage from the entire ski season. The Wisconsin Ski Industries Association is offering a Gold Coupon Book that allows you to ski or ride at 12 of the state's top ski areas for less than $7 per visit. Sunburst adds more snowmaking firepower to its arsenal, which will ensure they once again are the first to open in Wisconsin for skiing and riding. They have been 12 years running. Sunburst, celebrating 25 years of ownership, continues to make major improvements. The Midwest has a large number of lift-served sledding opportunities. New terrain park and an expanded tubing area are just two of the new improvements at Sunburst. Sunburst Ski Area, already noted for their teaching programs, is lowering the bar &ndash; or age limit &ndash; to include tots in their newly expanded children's teaching program for this coming season.